C source code that provides a simple tool to read, write, and convert Windows bitmap files. 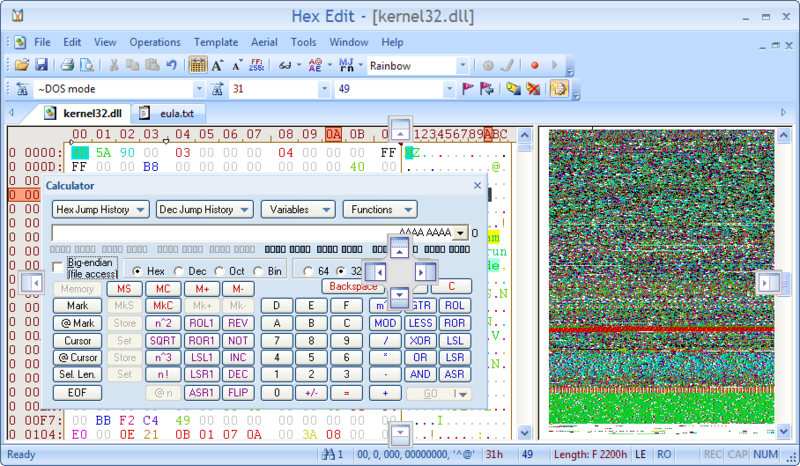 bitmap editor. Feel free to use this code in your own applications.